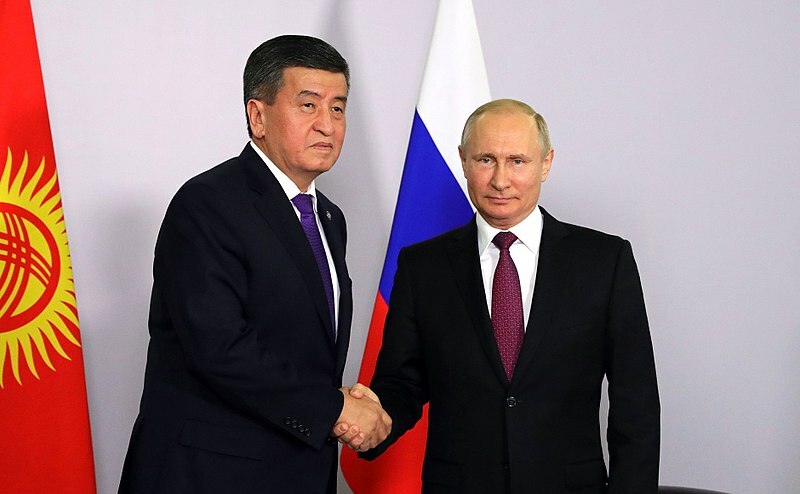 Russian state-controlled media is declaring that at an upcoming meeting between Russian President Vladimir Putin, and Kyrgyz President Sooronbay Jeenbekov, the issue of additional Russian military bases inside Kyrgyzstan will not be discussed. That obviously means the subject very much will be discussed. “A protocol is being prepared on the change of the status of the Russian military base in the republic. 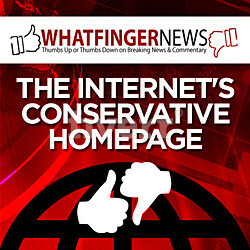 I cannot disclose the details; the negotiations on the specified issue continue,” he said. The corresponding document is planned to be signed during the upcoming visit,” Kyrgyz Head of Foreign Policy Daniyar Sydykov said today regarding the upcoming Thursday meeting in Bishkek, reported Russian state news agency TASS. The issue of opening another Russian military base on Kyrgyzstan’s territory will not be discussed at the presidents’ meeting, Sydykov said. Vladimir Putin is visiting the leader of Kyrgyzstan ‘at Sooronbay’s request’ added TASS. The United Russian Military Base is currently located on Kyrgyzstan’s territory, which includes several military installations, including an air base in the town of Kant (Chuy Region). The Russian military in Kyrgyzstan are equated with diplomatic workers and have the status of inviolability. The Kremlin has been pressuring all of its former territories and satellites to move back under the influence of Moscow, to prevent further NATO expansion in Russia’s ‘near abroad’. Is Putin about to give Sooronbay an offer he can’t refuse?